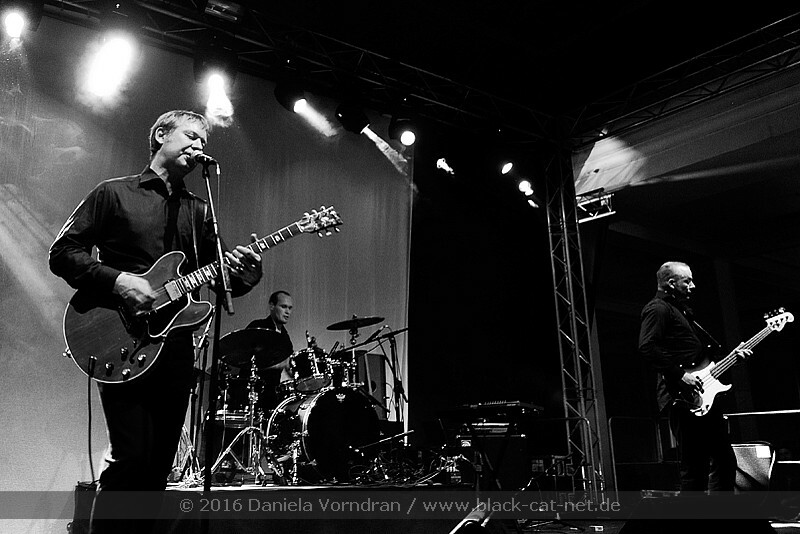 Following their mostly sold out concerts in autumn 2016 and the ensuing club and festival-shows outside Germany in 2017 the band longs for utmost proximity with their audience at clubs. Festivals will be skipped categorically this year and more and smaller clubs being played instead. 13 dates all over Germany plus Vienna are confirmed from mid of April to first week of June.